New flavors, new reviews, new fun! 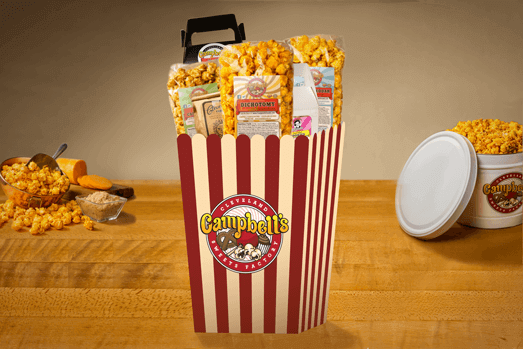 As you can tell we’ve got a lot of “new” things going on at Campbell’s! For one, our web-shop has all kinds of new products and flavors available for online ordering, including our delicious new flavor: Market BBQ! We’ve experimented with our share of barbecue seasonings on popcorn over the years, and this is by-far our favorite blend of barbecue spices! Give this delicious, smoky-flavor a try; we’re sure your taste buds will agree with our choice! 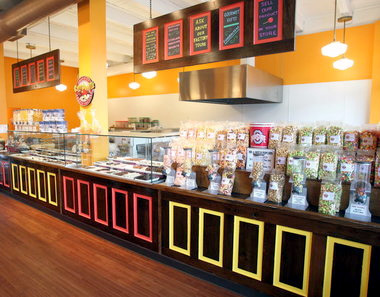 Also available online are our seasonal popcorn flavors! These great-sellers in our retail locations can now be purchased online—shipped and delivered right to your door—but you’ll need to order soon: they change each season! 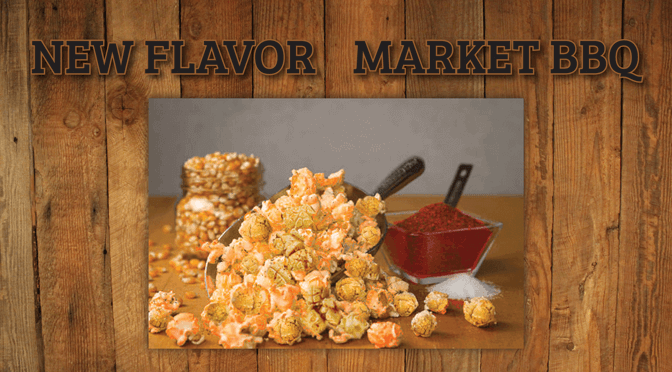 Visit the gourmet popcorn section of the website to check out these great flavors! 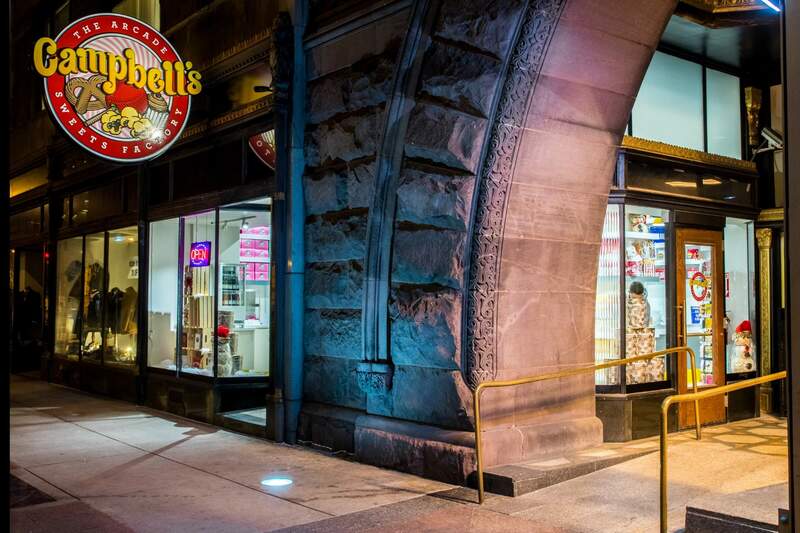 And speaking of our retail locations, our stores continue to gain popularity among Clevelanders and visitors alike! 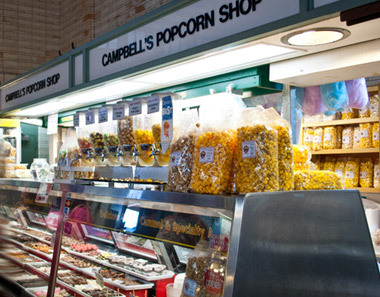 We were featured in a TripAdvisor “Holiday Lettings” Article as one of the Sweetest Candy Shops in the US! 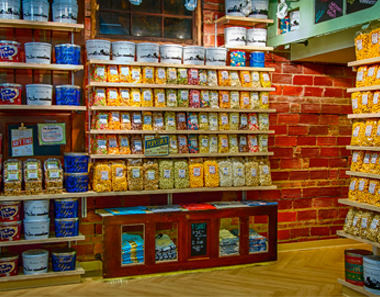 Check out the article here that features us among some other great US candy shops!